Join us for a blackwater dive! This unique experience is a thrill for any scuba diver who seeks to find out what lurks in the great depths of the ocean sea bed. We specialize in underwater video/photography! Our staff, facilities and boats are prepared for any type of underwater photographer. 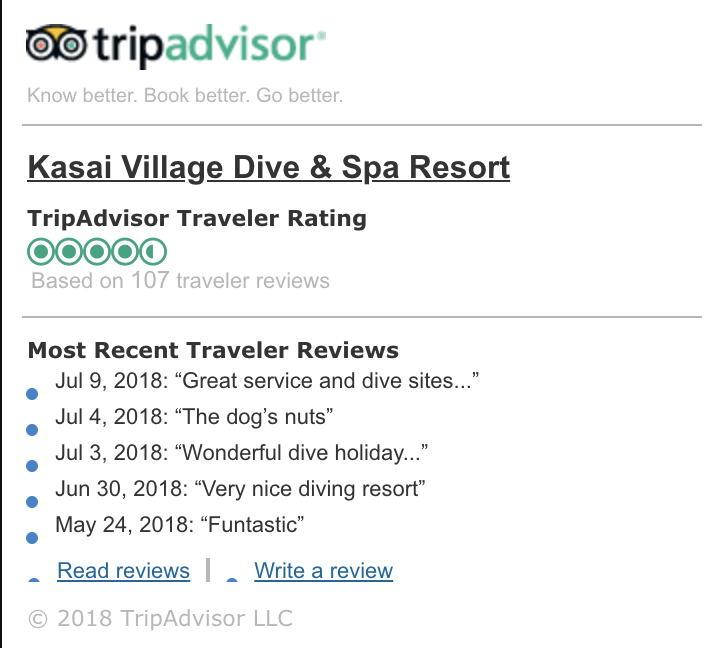 At Kasai Village Dive Resort you can learn to dive different CCR systems or bring your own for a fun dive in the deep! What makes the scuba diving in the Philippines so great is the big variety of macro marine life, wrecks, walls, caves and stunning coral reefs. When planning your dive trip there are many places to go, but there is often not enough time to see it all. For all adventure seekers, nature lovers and dive travelers Moalboal in Cebu is for sure a great place to start your scuba diving trip. The scuba diving in Moalboal offers a great variety of healthy hard coral, ranging from shallow reefs down to deep walls. 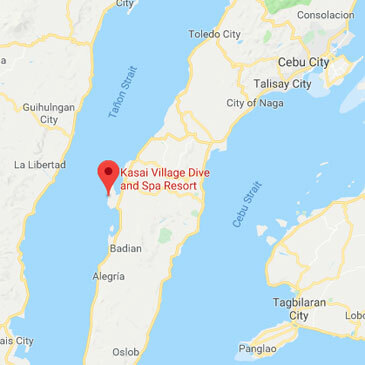 This is a perfect place for any level of experience, whether you’re a first time diver or a hypoxic CCR deep diver, Moalboal has for sure a great deal to offer. A very unique experience when diving in Moalboal, as well as the Philippines, is the world famous Sardine Run. Kasai Village Dive Academy offer entry level scuba courses all the way up to a professional dive education. We specialize in underwater photography, normoxic and hypoxic tec diving, as well as cave exploration, rebreather diving and scooter diving. We are a DDI dive Centre and our boats and facilities are designed and prepared for divers with disabilities. Together we have over 30 years of experience in the business and we are here to make sure that your scuba diving trip in the Philippines becomes the best. The Philippine Archipelago is blessed with 7107 islands and is one of the last great frontiers that host a multitude of marine lives, defined and still undefined. With the Pacific Ocean in the northeast, there is a great biodiversity to be found: single-celled animals, multicellular species, mollusks, crustaceans, echinoderms, etc. If you are looking for a mix of local ‘laid back’ charm, fun and great diving, look no further. Enjoy bountiful marine life on every dive. Have you ever seen a Robust Ghost Pipefish? And if you’re reading this thinking about furthering your education, come here where the best Dive Instruction in Asia is offered.